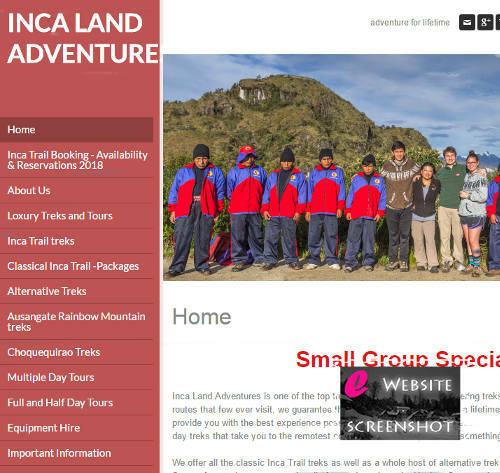 Inca Land Adventures is one of the top trekking agencies in Cusco. Offering treks that no other agency provides, along routes that few ever visit, we guarantee that we can give you the trip of a lifetime. Our treks have been tailored to provide you with the best experience possible, no matter what your fitness level; from short one day hikes to epic 12 day treks that take you to the remotest corners of the Andes, we have something for everyone.